Following from our recent update of custom web sizes for new campaigns, today we’re announcing another property photography workflow improvement; On demand watermarking. 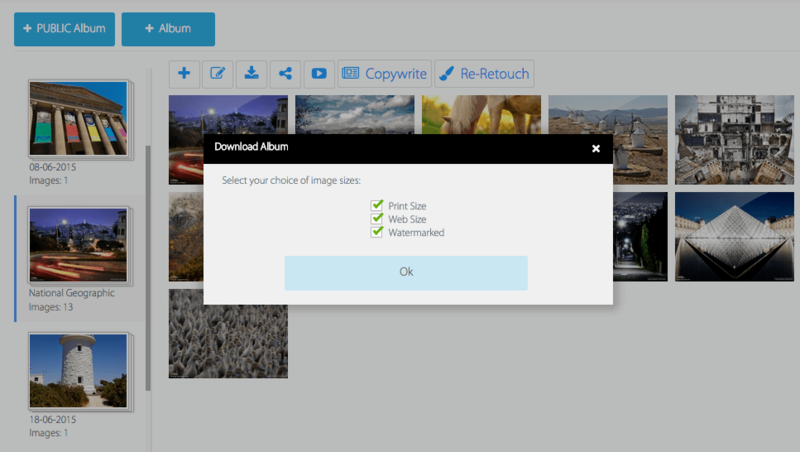 Available within iMAGECLOUD’s property photography software NORI or on shared campaigns, watermarked iMAGES can be downloaded together with print and web as shown above or individually within a gallery as seen below. The new gallery settings tab is where all accounts can set custom web sizes and then manage watermarking with step by step settings. If you haven’t already done so pick the websize you use within your property marketing business. Upon uploading your logo NORI reviews your custom web size and recommends a PNG size thats best suited for your settings. PNG files are vital for the transparent look required in watermarking. The uploaded image below is a transparent PNG that allows the opacity function to work as desired. Once your PNG image is uploaded choose the opacity required for your marketing by moving the slider side to side. Now where do you require the watermark on your images? As you can see below there are six anchor points to choose from for your watermark. Make sure to double check the watermarking requirements from your listing portal or MLS before publishing the iMAGES. If you’re a photographer using the watermarking prior to delivering final iMAGES, there are many good articles around on protecting your copyright using watermarking. Once you’ve achieved the desired watermark on your iMAGES, don’t forget to save your new watermarking preferences. 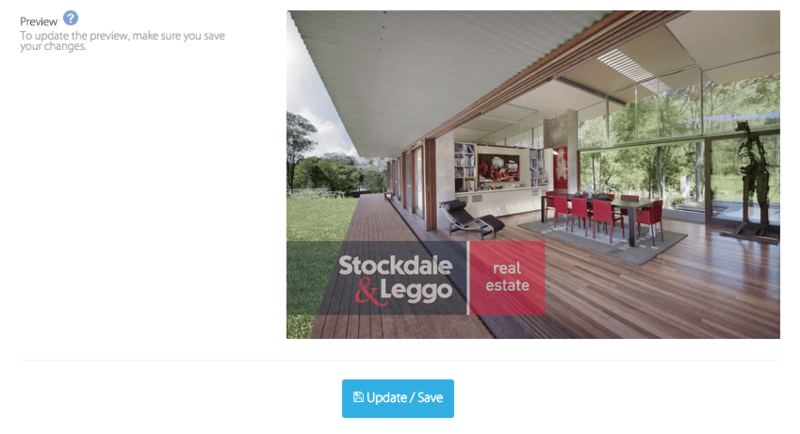 If you’re a property marketing company and require further assistance on this functionality please ask your photographer that subscribes to NORI from iMAGECLOUD.